This SSP product comes in pea sized granules. 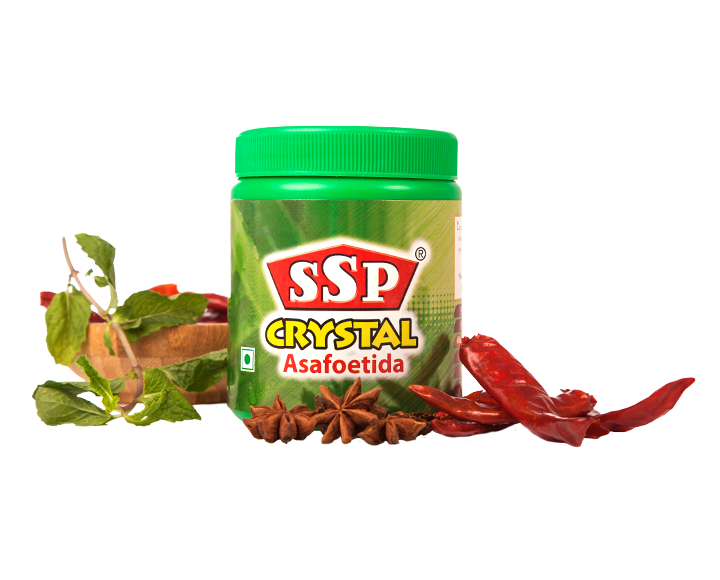 The crystal variant is a strong blend, compounded asafoetida. This product is ideal for grinding with curry powders and adding in pickles.